Would you know what to do if you found yourself being attacked by a shark? What should you do if you are bitten by a snake? 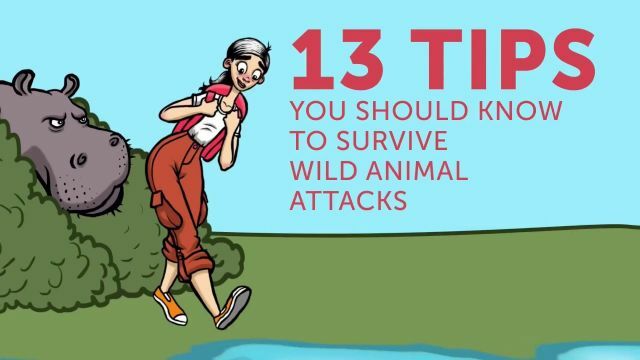 BRIGHT SIDE has compiled 13 easy tips that will save your life if you do meet a wild animal.